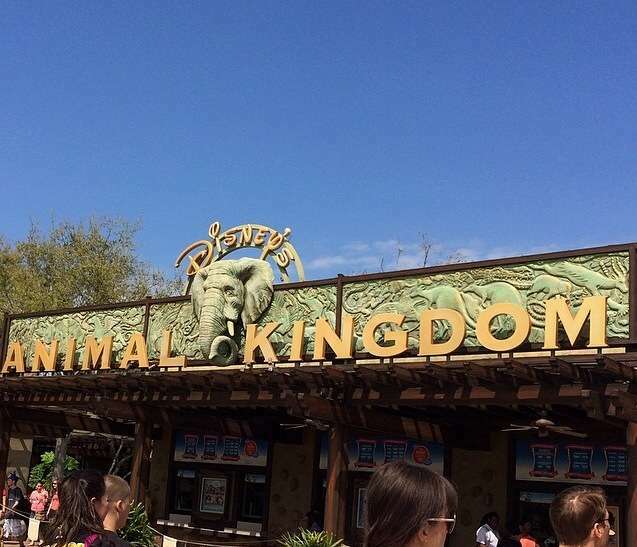 Planning your day at Animal Kingdom park is easier than ever with the new Fastpass+ system. You will only find a couple of Fastpass+ Kiosk locations in the park. They are located near Disney Outfitters (just to the right of the Tree of Life) & Island Mercantile (just to the left of the Tree of Life). I have seen other kiosks & cast members scattered throughout the park but they do not seem to be set locations or times. If you experience a long line at the first 2 locations, ask a cast member where else you might be able to find a kiosk at that time. As I mentioned in my previous article, only a limited number of fastpasses are available for attractions. If an attraction is very popular or the park is particularly crowded, the fastpasses may run out quickly. If you must make same-day fastpass reservations & you have a must do ride or you anticipate large crowds, you should arrive at the park early to ensure you get that fastpass! When making reservation times it’s important to remember any dining reservations, parade times, or other show times. Be ready when you hit the kiosk. Have a discussion ahead of time & decide what you must do. Decide on those 3 must-dos! You can be admitted 5 minutes prior to your reservation time. Your fastpass isn’t “charged” until you scan it at the second checkpoint (parades & meet & greets usually only have 1 checkpoint). If the little one decides he just can’t face the yeti, exit the queue before the second checkpoint so that you can change that fastpass to another attraction should you choose. If you can’t get a particular attraction, try breaking up your party & going for times that are close together. For instance, my party of 3 might have times of 3:15, 3:20, & 3:30. We’re all still within that hour window of each other & can still ride together. This is very helpful for the more popular attractions & also when attempting to change times during your day! Keep in mind that you can make changes throughout the day. Should you decide to take that mid-day siesta or change your dining reservations, you can also change your fastpasses, if needed. Just remember that there are a limited number for each attraction & when they are gone, they are gone. 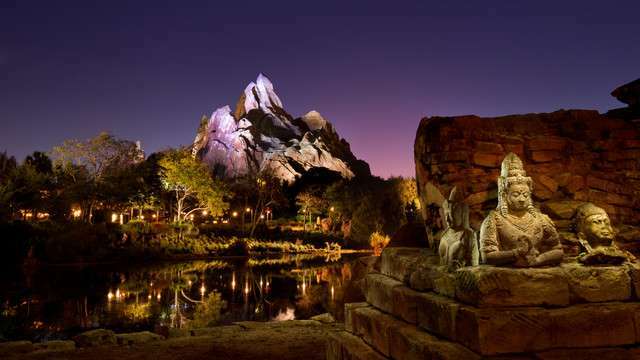 Usually, the popular fastpasses (most quickly gone) are Kilimanjaro Safaris & Expedition Everest – Legend of the Forbidden Mountain. The others can vary a bit. It is a safe assumption that the new Festival of the Lion King show will also be in big demand when it opens in the summer. It’s a Bugs Life rarely has a long wait. That’s about it for Animal Kingdom park! My next article will focus on Disney’s Hollywood Studios! Click here if you missed my article on Magic Kingdom park. Please comment if you have any questions! Previous Post Have you been waiting for Free Disney Dining? Next Post Nelly To Perform Tonight at Universal Studios Florida Mardi Gras!